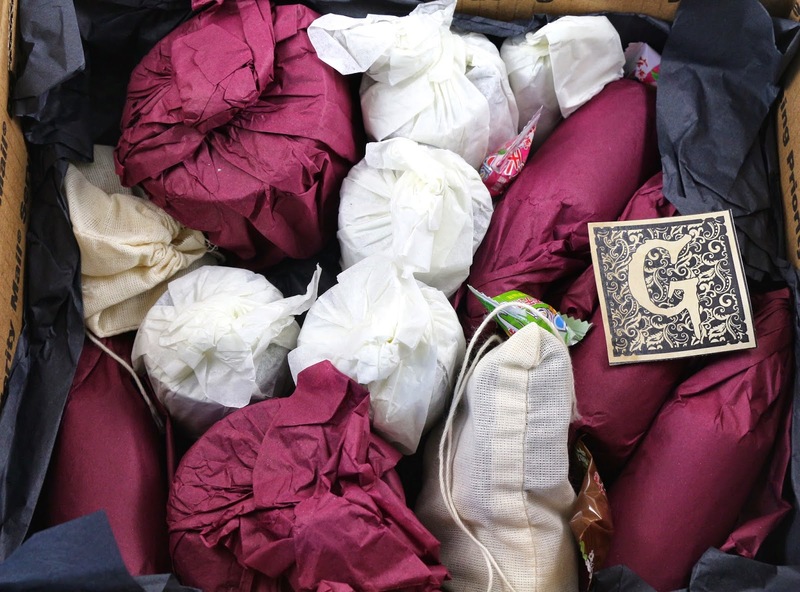 I've had a love and hate relationship with Haus of Gloi lately, and it was made more apparent with the arrival of my Valentine's Collection order. My order arrived, and it was wrong...again. I'll get to the nitty gritty details further along in my review, but the problems started before my order even arrived. It was packaged so beautifully, I was crossing my fingers opening everything, that it would just for once all be there. And of course I didn't have everything in time to decide if there was anything I wanted from the restock. I'm working myself up, let's get to reviewing the products themselves, which were actually stellar and worked great for me. About - Haus of Gloi is an indie bath and body company based in Oregon, and owned by Matt and Britton. They sell perfumes, scrubs, soaps, pumpkin butters, hair oils, lip balms, and a few other various products. 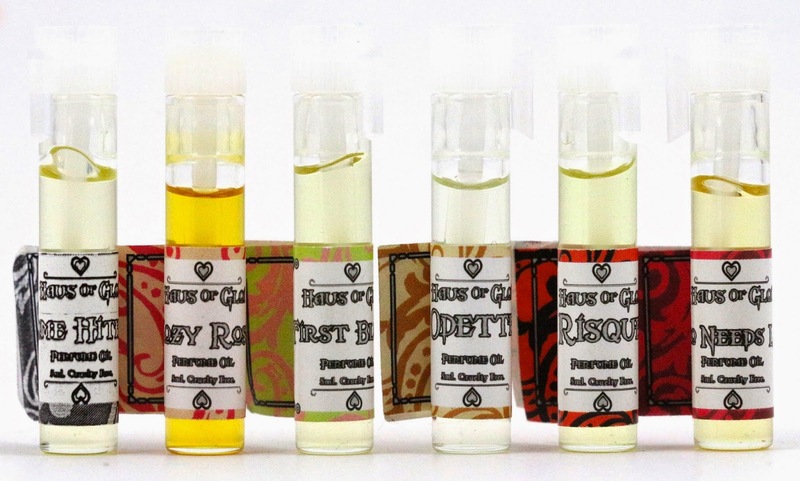 Everything is handmade and their scents are their own original creations. They have a main line of scents that are sold year round, and then they have quarterly seasonal limited edition collections. Shipping - Shipping is a little complicated for this order because I thought I had an open order from a week before the release, so I was expecting it to ship earlier than it did. But it turned out none of it was in stock, and no one told me until I emailed asking why my order was taking longer than others who didn't have an open order. I made 4 total orders during the Valentine's release, and it shipped 12 days after I ordered. It arrived via USPS Priority 2-day in 3 days from Oregon to California. Then my missing items shipped a week later, and also arrived in 2 days. 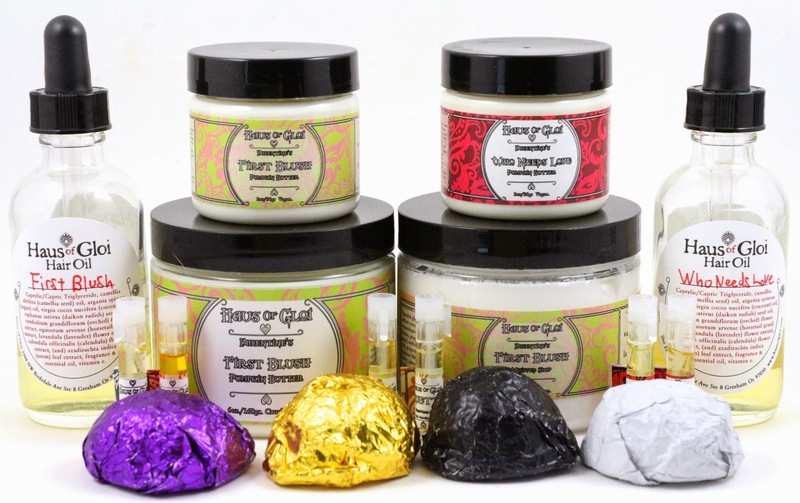 Product Size - Butterbombs, hair oils, lip balms, and whipped soaps are one size only. The perfumes and pumpkin butters are available in mini or full size. Free Samples - Because I already had an issue with a small order before the release not being in stock anymore and the miscommunication about it, they added quite a few extras in my order for me. I received 2 Butter Pecan lip balms, 1 Wintervale Whipped Soap, 2 mini Ghost Puffs Sugar Exfoliants, 2 Silver Fir Butterbombs, and I was completely blown away by the generosity of that gesture. Normally, they only include one perfume sample as the freebie. Carnation & Milk Butterbomb - "A blend of soft milk and carnations." I guess I sort of knew what carnations smelled like before smelling this, and this smells exactly like that. Carnations and a bit of milkiness, so a bit florally, but it's well balanced with the milk. And this bomb was a light purple shade. Hot Wax Butterbomb - "Warm sweet beeswax." Oh yum, this is straight beeswax, and I guess the best way to describe that is that it smells like a bit of honey. Slightly sweet, but not too much. Lavender Forest Butterbomb - "A blend of Bulgarian lavender, scots pine, amyris and frankincense." Oh this is a lovely lavender scent, very calming, and the product itself is a shade of blueish purple. It's hard to pick out the pine or the other notes, but it adds something to the lavender that balances it out. Pink Champagne Butterbomb - "Bubbly champagne with strawberries and pink grapefruit." This is like a much strong version of the lip balm, a little sweeter with the strawberries, but with a touch of tangy citrus from the pink grapefruit. I love this one, I want a pink champagne drink now. First Blush Hair Oil - "Tahitian vanilla bean, white tea, lavender and peach." I actually bought 4 hair oils total to split up decants for friends, 3 of this scent and one of Who Needs Love. So that's what else was in my order, and I think it was a great idea. None of us were ever planning on finishing an entire bottle of hair oil, so I split each bottle into 1/4 portions, and that seems to be a great amount to try, and actually have a chance to use up. The scent doesn't last long in my hair, but I did find that 1-2 drops of this on day one of unwashed hair does wonders for the dryness my ends get. Who Needs Love Hair Oil - "A mahogany box filled with chocolaty orbs, coated in crystallized coffee, filled with a pomegranate and raspberry filling." I think I love this more as a hair oil than the pumpkin butter, in the hair oil it's just so heady with sweet chocolatey goodness. But the downside is that the scent doesn't last very long in my hair. It is difficult for me to get the right amount of this in wet hair, some days I can use more than others. Especially since I have been using a detangler most days out of the shower, so there's really no room to add another scent. But my second day hair after not washing it, it starts to get very dry, brittle, and tangled. So I think this will work best for managing my dry hair. Exactly what you think, cherry and vanilla. It kind of smells like a cherry vanilla coke, if you were to combine the two. This one actually might be my favorite of the bunch, it's chocolatey with a hint of roses. This one is bubbly and fruity, just what I expected from this lip balm flavor. I don't know if I can really actually smell red velvet at all, it mostly just smells sweet and food-like. I don't get any of the typical notes you think of when you think of red velvet, like chocolate or cream cheese. Come Hither - "Based off of traditional herbs and roots used in Hoodoo to draw and attract a lover, or entice the one you've already ensnared! Bourbon vanilla, tonka bean, a touch of rose oil, Queen Elizabeth (orris) root, saffron and a touch of honey to sweeten the whole deal." This smells deep and mysterious, I definitely get the vanilla and tonka bean, with a hint of rose, but it's like a honeyed rose. I like it, probably not enough to buy a full size, but I would wear this. It's got an undertone of herbal-ness to it. This was one I thought I wouldn't care for, and it's actually not bad. Cozy Rose - "Cozy Sweater and our Rose City blended together harmoniously." I thought I was going to hate this one. It has rose, patchouli, and I didn't like Cozy Sweater as much as everyone else did. But I tried this on and was so surprised by how much I liked a rose perfume. Their rose note is especially good, and everything just balanced itself out. I'm almost tempted to get this in a full size, just because I feel like it's a very versatile rose scent. And the nice thing about this, is that it's just a combination blend of two of their permanent scents, so you could always try your hand at making it year round if you really wanted to. 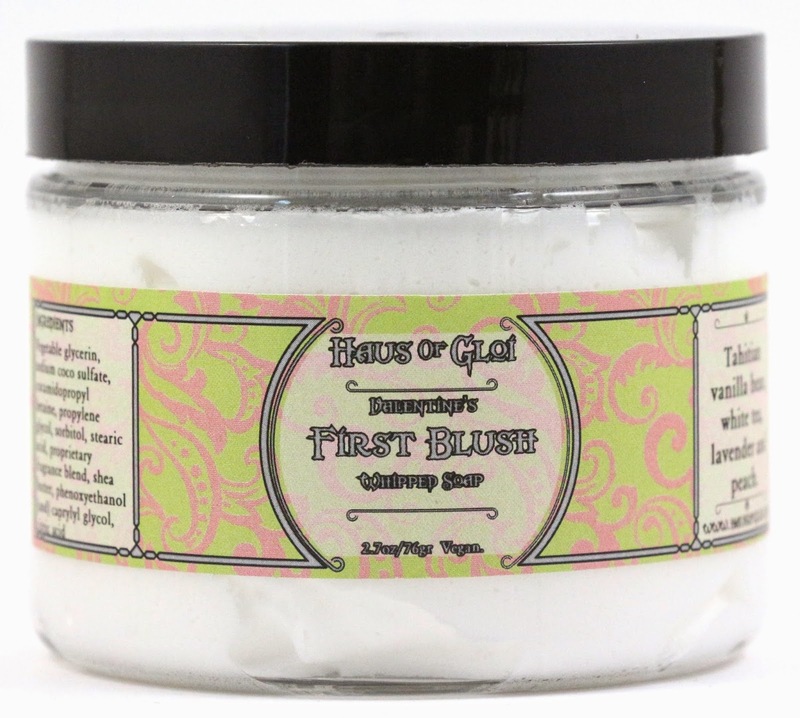 First Blush - "Tahitian vanilla bean, white tea, lavender and peach." This one is one of the brand new scents for this year's Valentine's collection, and I just love how fresh and mild it is. You get the lavender and peach up front, and as it drys down you get more of the vanilla. I knew I would like this one though, so it was no surprise to me that it smelled so beautiful. Odette - "Clean sun dried linens, tuberose, ginger lily and white musk." Oh man, I love this scent! It's fresh and clean, and you definitely pick up on the clean linen note, with a bit of floral and musk. This one I may need in a full size, and I would love this in a bath product as well. I remember not really picking this one out when I bought them, I thought it would be one I was just meh on. But I was wrong! It's always great when that happens. Risque - "A leather whip, red musk, cast aside roses and an intoxicating touch of amber incense." I get the leather and roses right up front, with a bit of the amber incense and red musk in the background. It's a very nice leather scent, good quality, so if you're into leather notes this is a great scent for you. But it does have that rose floral part to it as well, but I will say their rose note is one of my favorites I've smelled. It's more authentic to actually smelling a rose, versus what you think of when you think of rose perfumes which tend to be old lady or offending to the nose. This one is not, it's very subdued and pretty. Who Needs Love - "A mahogany box filled with chocolaty orbs, coated in crystallized coffee, filled with a pomegranate and raspberry filling." I get more of a woodiness to this in perfume form, and more of the bitter coffee note. But it's still sweet and chocolatey. Not as much raspberry as a perfume, it's interesting that different notes can be noticed more in different product forms. It's definitely more of a chocolate and coffee kind of scent. After a little while you do get more of the fruitiness of the raspberry, but still not much. It kind of reminds me of a coffee drink I get every once in a blue moon, which is an iced mocha with a pump of raspberry. First Blush Pumpkin Butter - "Tahitian vanilla bean, white tea, lavender and peach." The one I originally received wasn't First Blush, but was Risque mislabelled as First Blush. Risqué actually smelled pretty good as a pumpkin butter, I was surprised I liked it on my skin. Once I received the correct one, they upgraded it to a full size for me, so that was awesome. First Blush smells like a subtler version of the whipped soap, almost like peaches and cream, with a touch of lavender. It's definitely more creamy smelling than the perfume alone or the whipped soap. On the skin I can pick out the vanilla more than I did in the other products, and it's much juicier smelling. I love this as a pumpkin butter, I will probably be wearing this everyday even though I was trying to finish another lotion I was working on. Who Needs Love Pumpkin Butter - "A mahogany box filled with chocolaty orbs, coated in crystallized coffee, filled with a pomegranate and raspberry filling." I am really glad I opted to get this in a pumpkin butter. I tend to gravitate towards gourmands for my lotions, and this definitely fits the bill. The scent lovingly lingers with wisps of dark chocolate, coffee, and raspberry. It reminds me of the scent of a raspberry truffle, decadent but with a hint of fruitiness. As it wears, I get more of the raspberry and pomegranate, so it does lean fruity after a while. First Blush Whipped Soap - "Tahitian vanilla bean, white tea, lavender and peach." 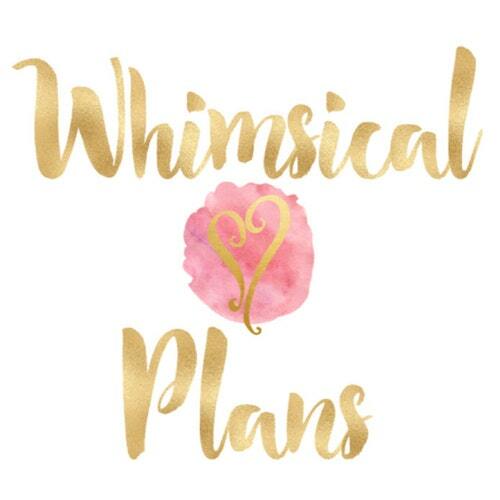 I think if you've been reading this blog for any amount of time, you know my love for Haus of Gloi's whipped soap. I try to get at least one in every release. And I heard from another blogger that she uses it as shaving cream for her legs, so I need to try that. I had to retire some fall and winter scents from my shower because I wasn't even close to finishing them, so maybe using them as shaving cream I can get through the jar faster. Out of the jar, I get mostly peach and vanilla with a hint of lavender. I can't wait to use this. I'll probably be taking this one with me to B's. Overall, I really liked this collection a lot more than I anticipated. Some scents that I thought I would hate like Cozy Rose and Risque, I ended up really enjoying. And the ones that I thought I would like, I did like so really it was just a great collection for me! I didn't enjoy the lip balms as much as I usually do, I don't know if something was off with this batch, but they didn't feel as moisturizing as they usually do. They were very thin, slick, and it felt like they accentuated my dry lips more than they helped. I think my least favorite perfume was Come Hither, but I still liked it, so the perfumes were all just spot on for this release. And I love that First Blush Pumpkin Butter. 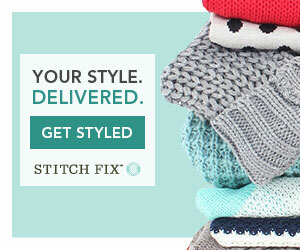 I am looking forward to the spring collection, I think that one will be a hit for me too! Customer Service - I thought I had an open order from a week prior to the Valentine's release, so when friends of mine were all already getting just their Valentine's orders, I decided to email Matt about it (he handles customer service issues). Come to find out there was a miscommunication about my original order, and none of it was in stock (it was just a few leftover Yule products I ordered), so they refunded me and said my order would have some extras in it. I received a reply the next day, and then my order shipped the day after that. They refunded me for my out of stock order, as well as all the shipping I paid across 4 orders, and still sent it 2-day Priority. It arrived and I was opening everything finding all the extra items they included, but was missing half the perfume samples I ordered. And they had an issue with some Risque Pumpkin Butters being mislabelled as First Blush. I received one of those and emailed about that and the missing perfumes. I was told they would get them out to me ASAP. I emailed almost a week later, because they hadn't sent them yet, and the next day I got a tracking number for my replacement items. They arrived in 2 days and it had all my missing perfume samples, as well as my First Blush Pumpkin Butter which had been upgraded to a full size. I completely appreciate the extras they threw in with my order, and the upgraded pumpkin butter, but this is the exact same thing that happened to me for the winter release. I was missing stuff, I emailed, they didn't send it, I email again, they send it the next day and then I finally get my stuff. It means I am waiting almost a month to get what I actually paid for in my order. It's worrying to say the least. I know I am not the only one to have missing items, and I can't help but feel there needs to be some sort of check off system for every order. They are one of the few companies that doesn't include an invoice with your order, so maybe something like that could help. Check it off as you pack. 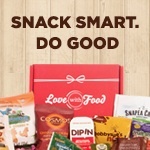 Something needs to be done, because I am getting tired of making a huge order as fast as I can to get it really quickly, and then having to wait extra time because it wasn't packed correctly. Availability - Most of these products are sold out for the year, I don't know if there will be another restock. The perfumes are back in stock for now, but I don't know how long they will last. Many of them should return again next year. Overall Satisfaction - My favorite perfume was Odette, but I also loved the First Blush Pumpkin Butter. I am really getting annoyed with the problems I've been having with my orders, but I'll probably still be making a large spring order. 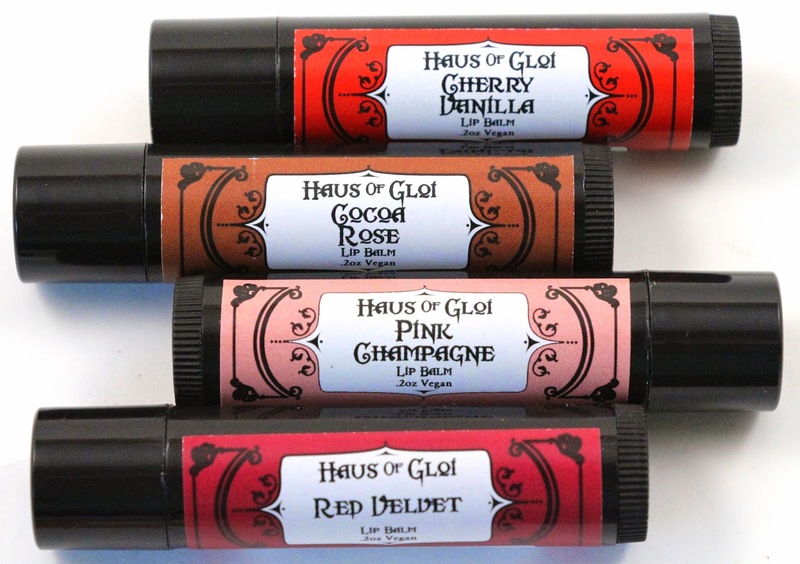 What did you think of Haus of Gloi's Valentine's Collection? Let me know in the comments! I hope you have better luck with shipping on your next order! I think I just got lucky with my skin chemistry, their perfumes usually all work pretty well for me. Not the longest lasting, but my skin doesn't recoil in abhorrence. 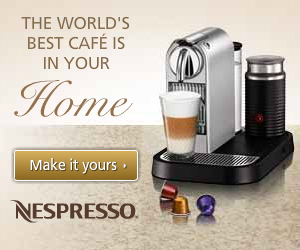 And they are so inexpensive that I feel comfortable ordering them all. And I just can't bring myself to buy too many more pumpkin butters or scrubs, I already have so many in my stash. Perfumes are so much smaller and easier to store. I need to be doing spring release research too, though I'll probably end up ordering a bit of everything like I usually do. I hope my luck turns around too, I was doing so good with a long time of correct orders. But I guess my wrong order curse had to kick in for this. I have been wanting to try these products for a while. I managed to order one lip balm on February 2nd before everything sold out and I am still waiting to receive it. So disappointing! If yours doesn't ship by tomorrow, I would email them. As of Friday that was 14 business days for your order, which is their current turnaround time. I hope it ships soon and you love what you got!